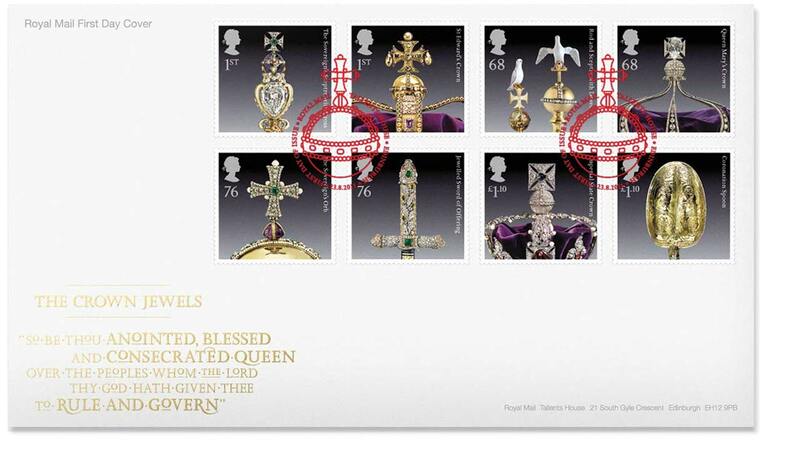 Royal Mail is over 500 years old and is the most trusted delivery company in the UK. 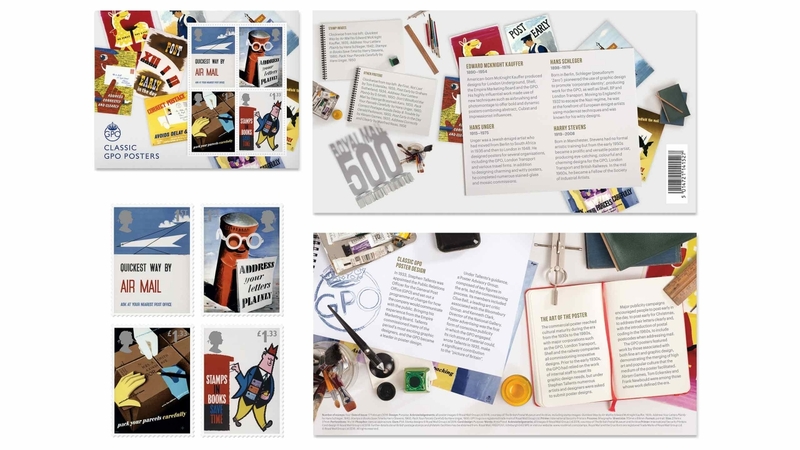 To celebrate the nation’s events and passions throughout the course of the year, they produce limited edition collectible items, such as first day covers, stamps and year books. 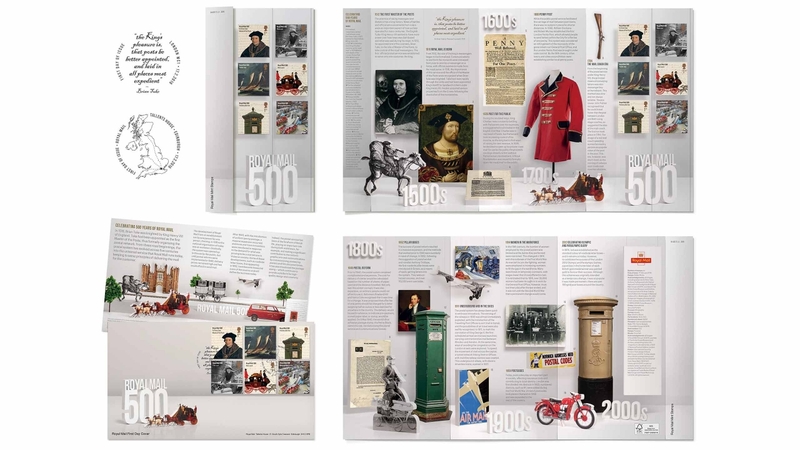 Since 2008, we’ve worked with Royal Mail across a number of different projects, to recognise and commemorate events throughout British history. 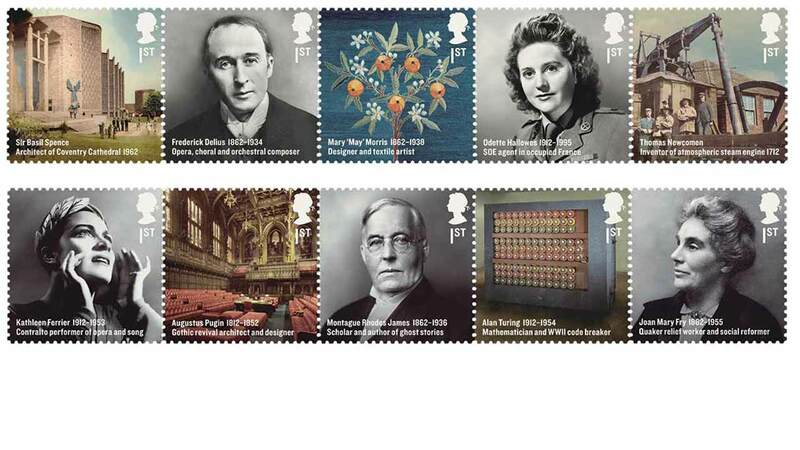 To mark the 90th anniversary of the end of the First World War, we were commissioned to design a first day cover. 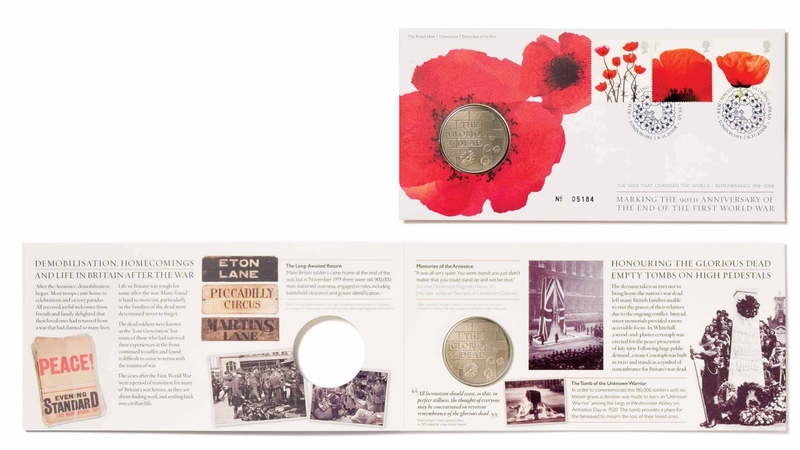 The design builds around the iconic image of the poppy, adopted as a symbol of remembrance, this theme is brought to life through bright, yet sensitive illustrations, and have now become a limited edition collectors item. 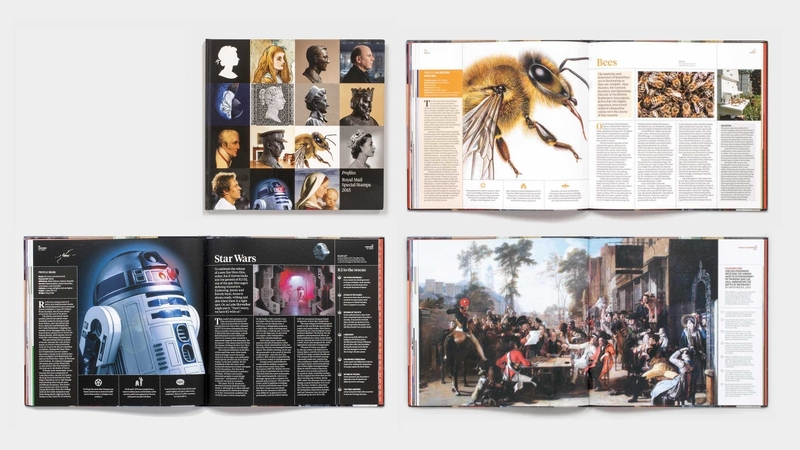 The Yearbook is stunning, for so many different reasons. You and your team have done a superb job. 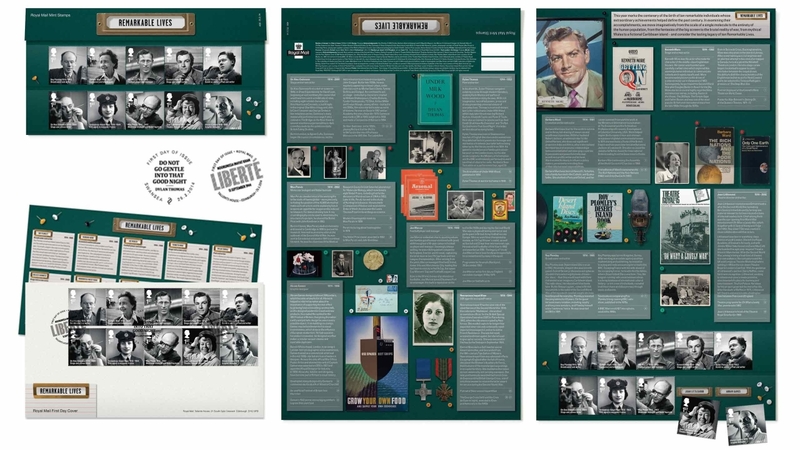 Purpose designed the miniature sheet and mini sheet holding card, presentation pack, cancellation stamps, envelope and filler card to support the six commemorative Special Stamps, which were issued in February 2016.